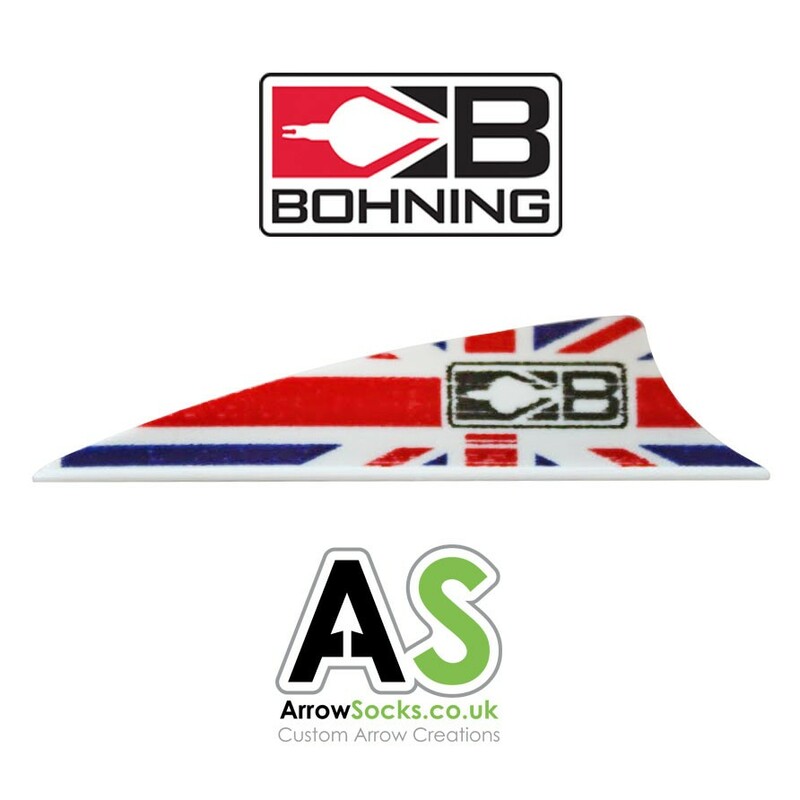 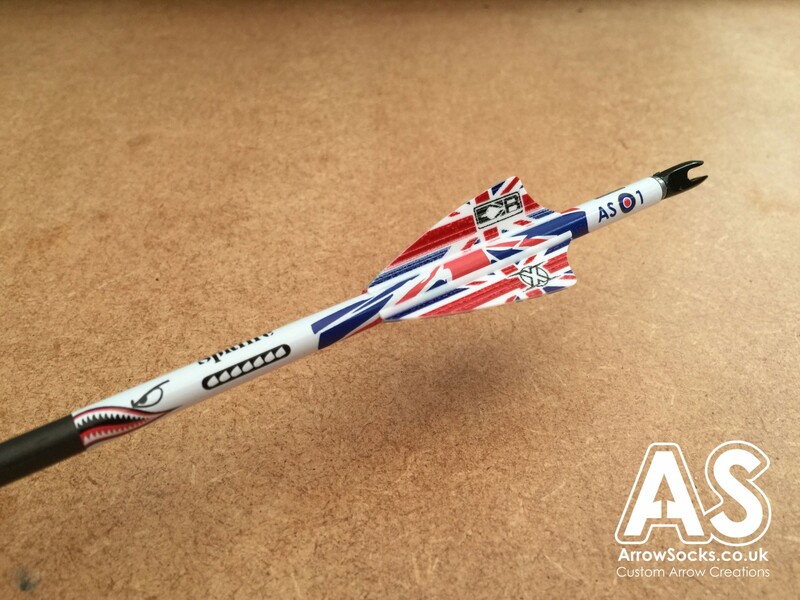 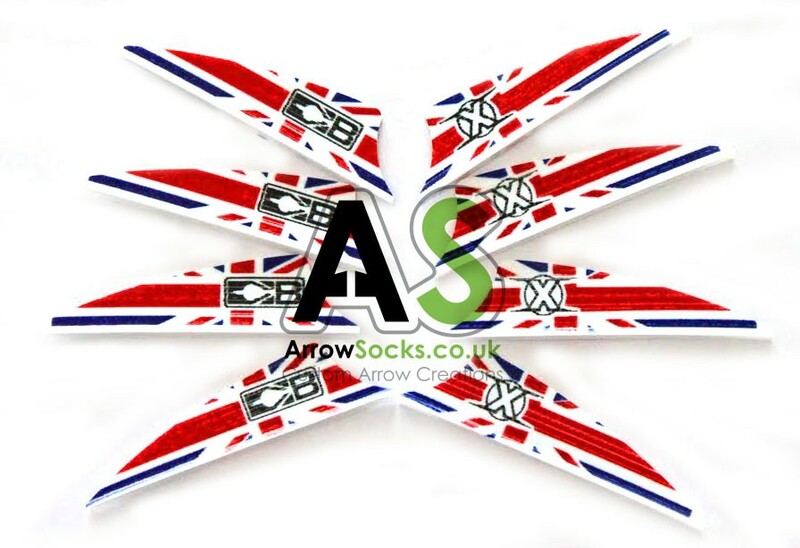 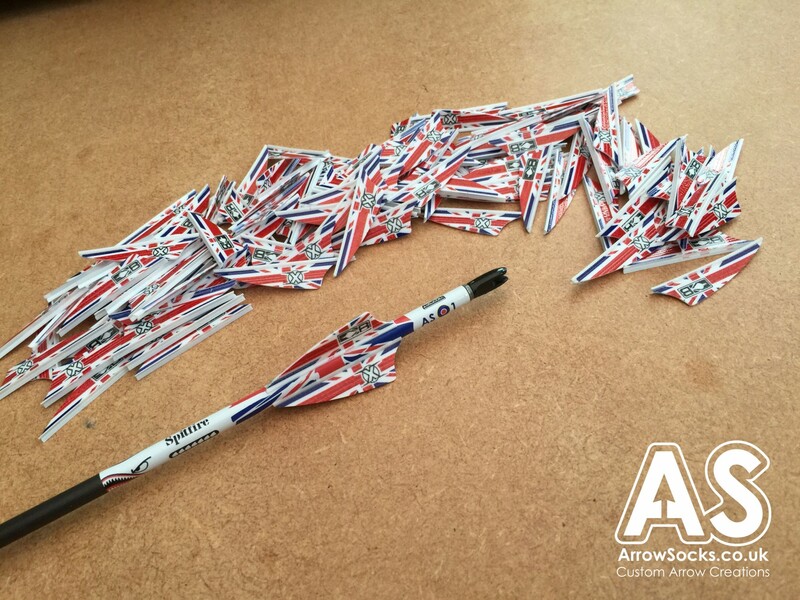 Exclusive to ArrowSocks - Bohnings incredible 1.75" X -Vanes made even better with a Union Jack on them! 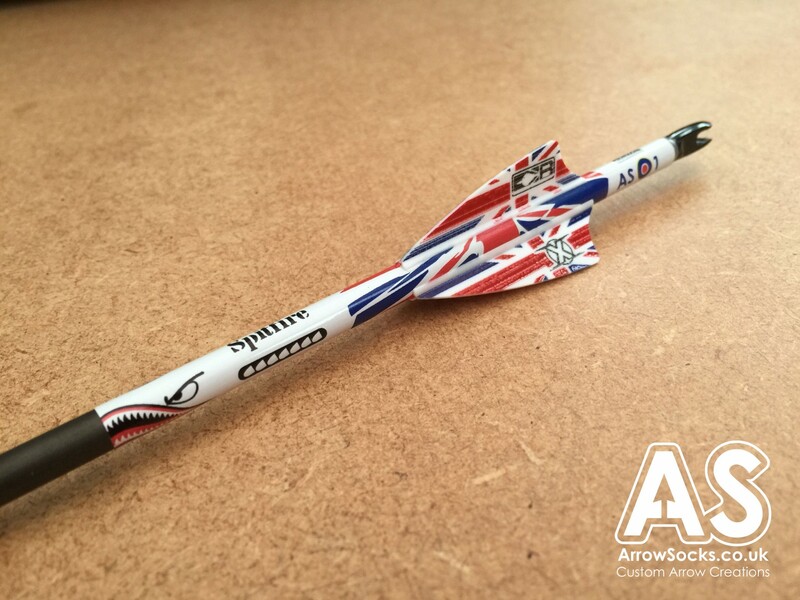 Target archers are benefiting from the "X-Treme" durability and "X-Treme" accuracy of Bohning X-Vanes! 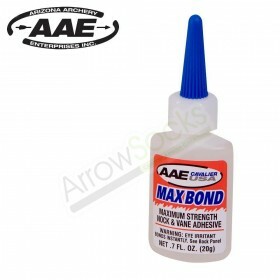 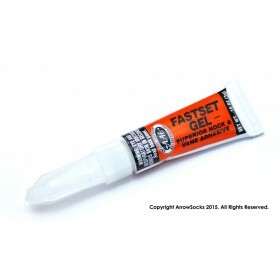 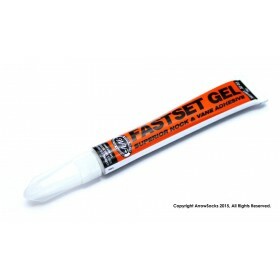 The X Vane has a unique chemical activator applied to the bottom of each vane, so there is no more need for rubbing down or cleaning.